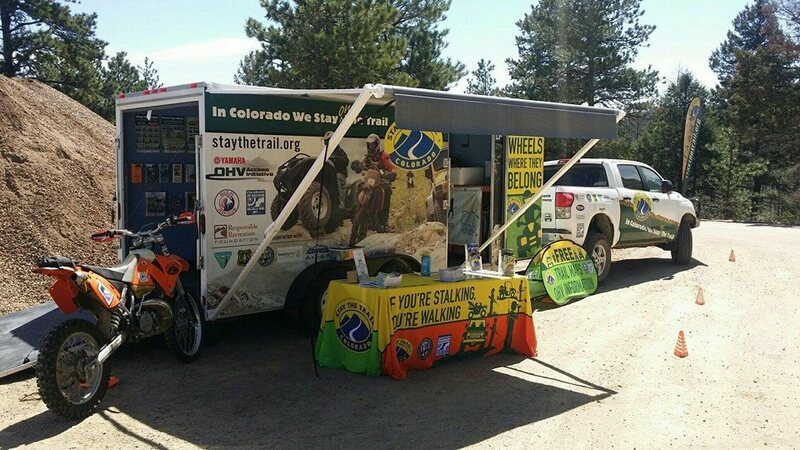 The Stay The Trail educational trailer is a rolling, self-contained, OHV information center that travels the State of Colorado to educate the public on responsible OHV use. The brochures, maps and literature in the trailer are free. The information is donated by a number of sources which include the U.S Forest Service, the Bureau of Land Management, the Division of Wildlife and Colorado State Parks. 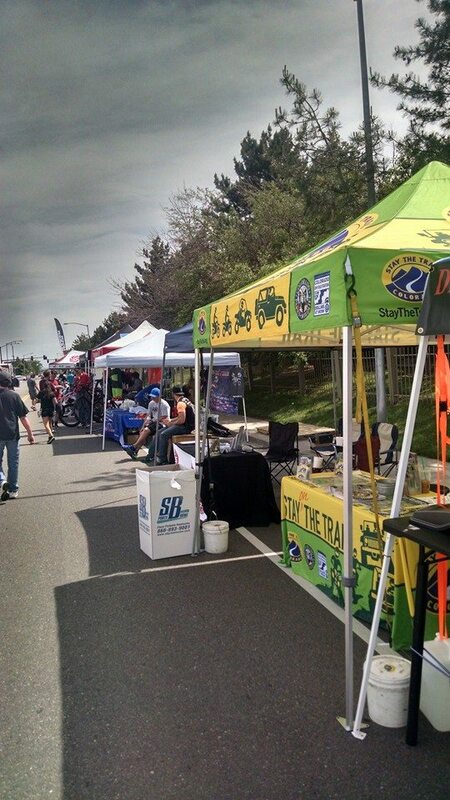 Optionally, we also have our educational tent available which is better suited for some locations and venues.